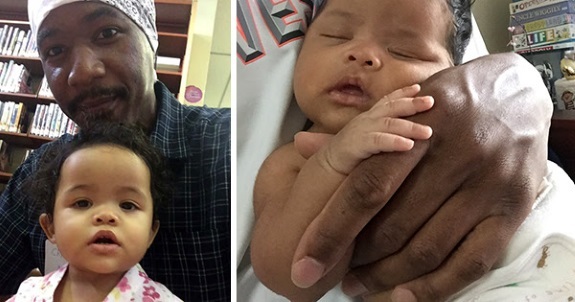 Brevard County, FL -- Christopher Baylor is a family man. A black American male raised in a two-parent Christian home, he had every intention of continuing in this tradition with his own family and children. Like many, he was seeking a soulmate, looking to raise children and spend the rest of his life with his chosen life partner. Labels: Black Father Fights For Paternal Rights to Prevent the International Abduction of His Daughter. 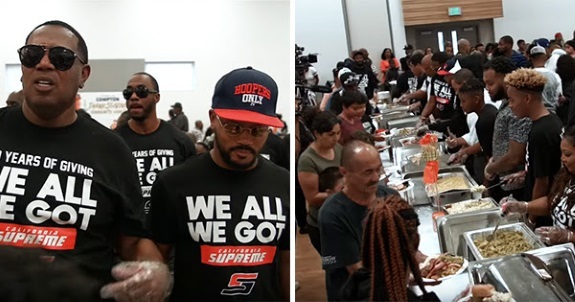 New Orleans, LA The Millers have been feeding families in the City of Compton for over twenty years. Their family slogan is: "We all we got." Master P comments, "It's important for us... to help us. When one of us makes it, we've got to come back and take care of the communities. Labels: City of Compton for over twenty years. Their family slogan is: "We all we got." 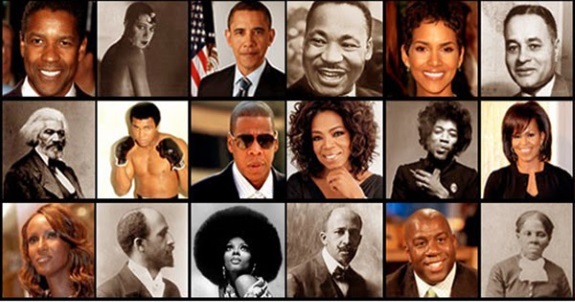 Beginning November 2018, BlackFacts.com will support the growth of those roots by inviting our millions of site visitors to become members, with the ability to contribute to our historical and cultural archives by submitting new content ("Facts/Stories/Recipes/Historical Reference") or recommend changes to existing "Facts". Nationwide 29-year old Freddie Figgers was abandoned in a dumpster at birth and was adopted when he was just two days old by two loving parents. 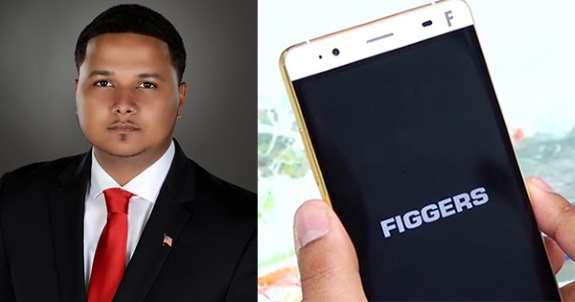 He is now the founder and CEO of Figgers Wireless, a telecommunications firm valued at over $62.3 million dollars, that you may have never heard of. Freddie got his first computer when he was 9-years old. It was broken when he received it, but he quickly figured out how to make it fully operational. That was the start of his innovative future. Later as a child, after learning that his Dad had Alzheimer's, he invented a shoe for him that had a GPS tracker and a two-way communicator that he sold for millions. 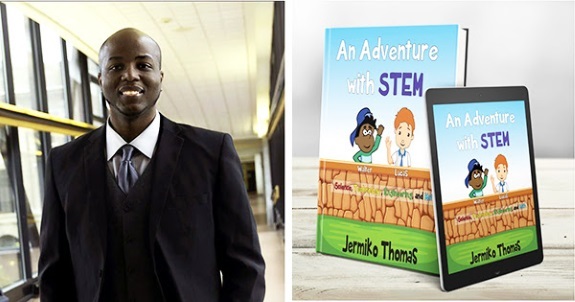 He got his first job at the age of 12 as a computer technician, and by age 15, he had already started his own cloud computing services. 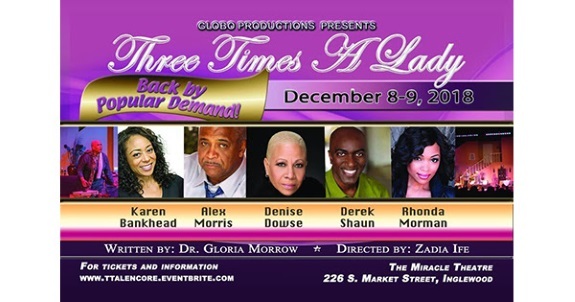 Houston, TX -- Just in time for the busiest shopping season of the year, J.I.V.E. Juice is now available at Whole Foods 365. J.I.V.E Juice (Juice Is Very Essential) is the first juice company owned by an African American to be placed in Whole Foods. Founded by Tamala Austin, author of Love My Body Again: 21-Day Meditation to Create Your Best Body Now and a certified health coach, J.I.V.E. Juice provides organic cold-pressed fruit juices and smoothies to support a healthy lifestyle. Austin turned to juicing, nutrition, meditation and exercise following a diagnosis of high blood pressure, eventually launching a growing juice delivery service throughout the Houston metro. "I truly believe that your health is your wealth, so we are thrilled to bring our healthy products to the many Whole Foods fans in Houston," Austin said. 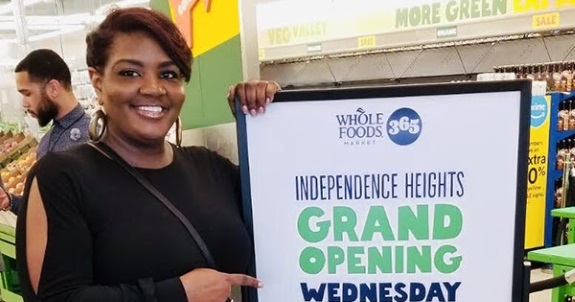 "I am also honored to be the first African-American owner of a juice company represented at Whole Foods and appreciate their interest in healthy products and delicious juice and smoothies." Labels: First Black-Owned Juice Brand to Be Sold in Whole Foods . 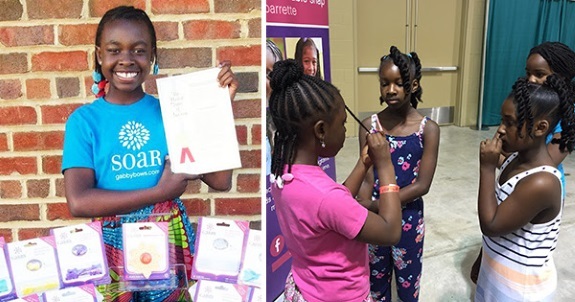 Charlotte, NC -- Black women and girls, who are grossly underrepresented in tech degrees and careers, now have a blueprint for successfully navigating the field. 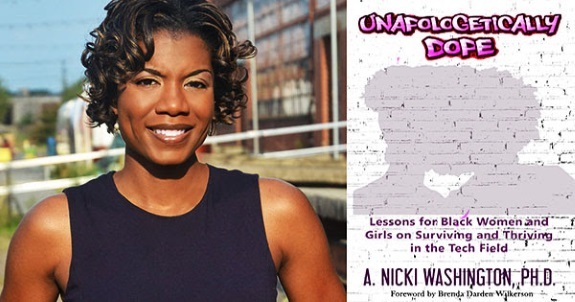 In Unapologetically Dope: Lessons for Black Women and Girls on Surviving and Thriving in the Tech Field, Dr. Nicki Washington provides candid advice on not only excelling in this diversity-starved field, but also remaining one's most authentic self in the face of challenges ranging from marginalization to self-doubt. * The importance of "keeping receipts"
Labels: Black Women, Unapologetically Dope in Tech. WHAT: WealthyLife's inaugural BlackTechMatters Influencer Awards Show - the home of inclusion disruption - will recognize internationally renowned honorees or their significant contributions to changing the global landscape for inclusion in STEM Innovation. 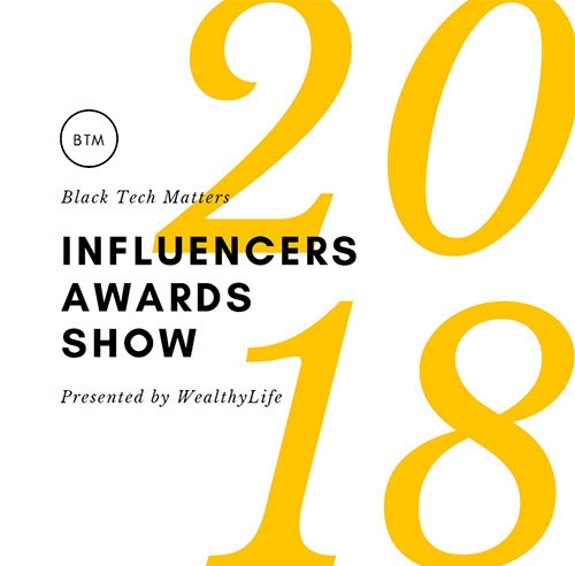 Labels: Black Tech Matters Awards in DC, Nov 27th. New York, NY The holidays are here and so are holiday pop ups. Pearl Market is a one day only free event on Saturday, December 8th that features all minority and women-owned businesses. 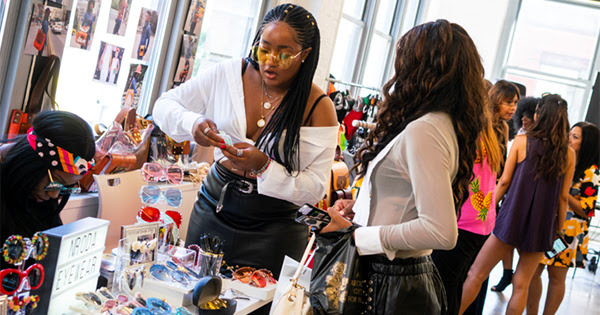 Shoppers will find something for everyone from Apparel, Home Goods & Décor, Jewelry, Hair & Nail care. Attendees will be treated to surprise activations and other engaging activities. The 5-hour event will be held at BKLYN Commons, near Prospect Park, easily accessed via B, Q & S train.